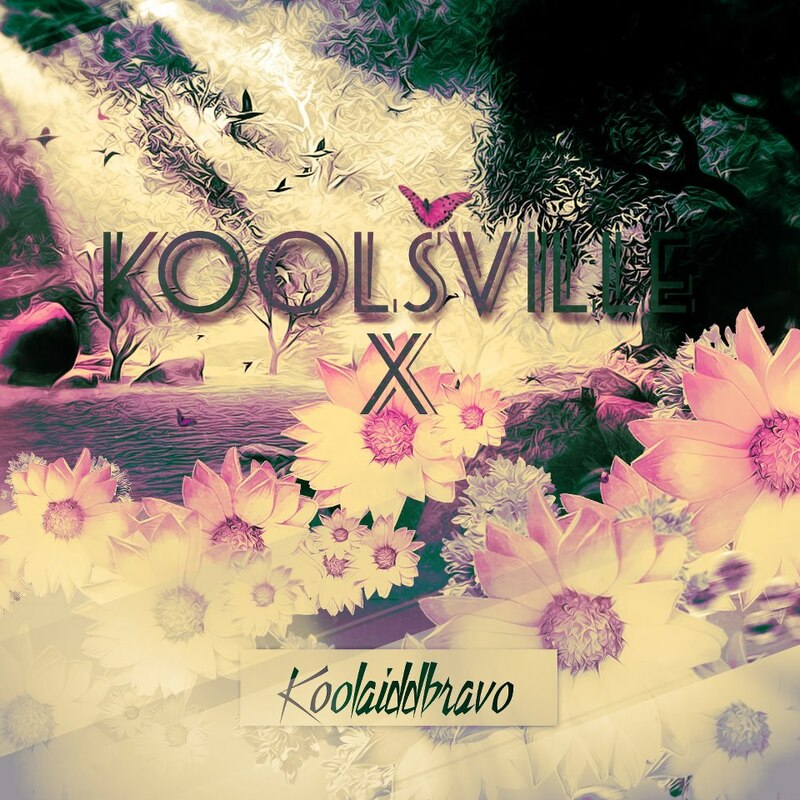 With the release of his new mixtape, Koolsville X, Koolaiddbravo has set out on a mission of ensuring that one day you’ll love his name. So what’s the plan to guarantee that his unique moniker becomes an object of your affection? It’s really quite simple. He just went in the studio and created a musical body of work that is on par with some of the leading rappers in the business today. And at just 16 years of age, the emcee born Brandon K. Jackson already has the skills to one day be right beside those top hip hop stars. I’m learning to realize I need to perfect my craft. I need to get a style. One of the reasons Bravo has such potential is because he’s clearly a student of Hip Hop culture. His raps have elements of some of the greats like Kendrick Lamar, Jay-Z, and Tupac, but his latest project is a giant step toward the Virginia native finding his own voice. He opens the track “Temples of Gold” by stating, “I’m learning to realize I need to perfect my craft. I need to get a style.” But by the end of the tape, it seems pretty evident that this prodigy has a definite sense of where he’s going as an artist. With the help of DJ Shug, Bravo manages to combine the production of 10 different producers into a cohesive “free album”. Touching on topics like breaking down doors into a music a career on his own merits (“Stand Alone”) and the causes of why young people turn to crime (“The Sunset Strip”), Koolsville X is an amazing look into the world of a teenager trying to make it- one way or another. Surprisingly, the high school student shines the brightest on the perfectly titled “Zenith” when he’s lamenting about the ills of the world, the purpose of life, and his own personal limitations to paying for the price of fame- mature themes many 30-year-old rappers even avoid addressing. “Zenith” is the finest example of Bravo’s talent as an artist. The song showcases stellar songwriting, subject matter, flow, delivery, and production (featuring a clever sample of Lana Del Rey’s “Video Games“). 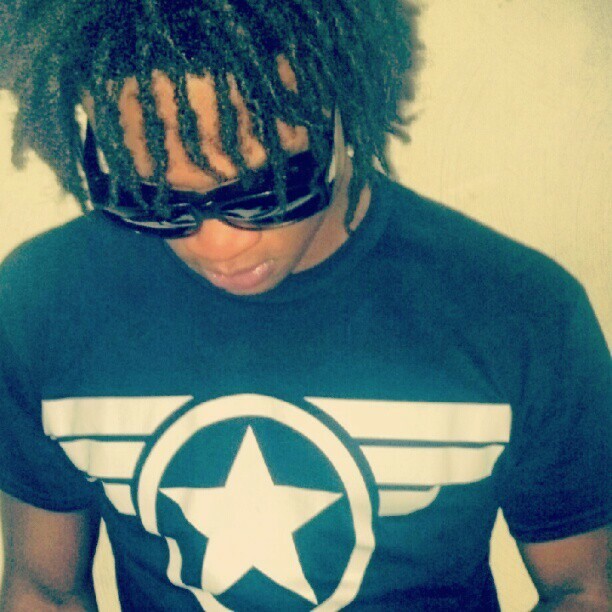 What more can you ask for in an aspiring rapper grinding to make it to the top? Koolsville X pays homage to those emcees that have inspired Koolaiddbravo’s rap aspirations, but it’s also a declaration of his own brilliant abilities and burning ambition. This deadly combination puts Bravo on track to make serious noise in the rap world and beyond.